As New Zealanders, many of us have a deep connection to the coast. The sea surrounds us. It’s hard to stop it seeping into our story in some way. 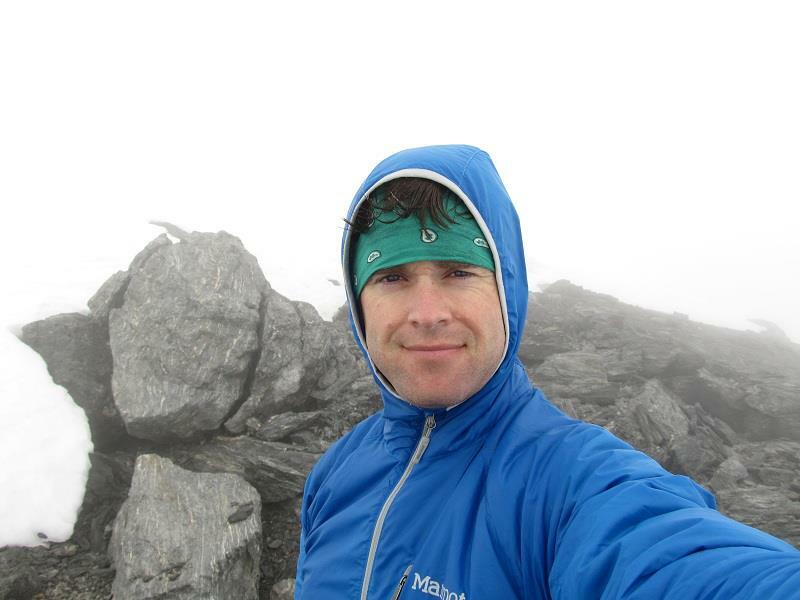 I don’t know about you, but I was in awe when I heard about DOC ranger Guy Mckinnon’s incredible Mt Aspiring climb in the news recently (and even more so when I saw a photo of the peak he climbed—it was stupid, crazy, steep!). 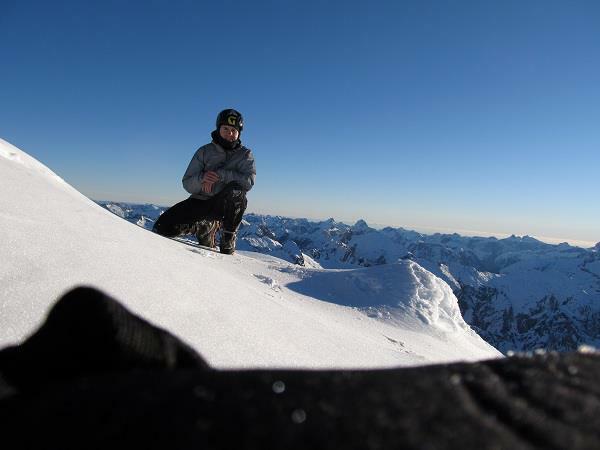 Why/how did you get into mountain climbing? I started day walking and tramping with my extended family on holidays, that led gradually into the alpine arena and on to mountaineering. This is a pretty traditional path into the activity. A lot of younger kids today seem to just go straight into the harder side of climbing but, by starting out at the grassroots level, I got a very sound set of traditional outdoor values established early on in my life. I’m proud I still carry these with me! What/where was your first climb? My earliest mountaineering experiences were in the Arthur’s Pass National Park. I did instruction there with club groups from the New Zealand Alpine Club (NZAC) and Canterbury Mountaineering Club (CMC), mainly on the peaks between Mount Bealey and Avalanche Peak. My first really big trip was over the Ball Pass with the NZAC. It was a big adventure! 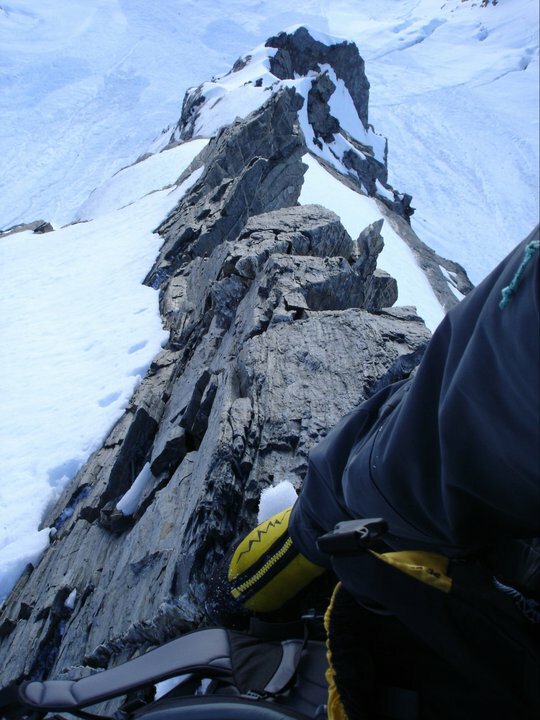 What/where is your favourite climb? I actually don’t have a favourite climb as such, but my favourite mountain would be Mount Sefton. I’ve had four fabulous climbs on that peak and it has always treated me well. How do you approach training and preparing for your big climbs (mentally/physically)? Unlike the new breed of lifestyle climbers, I don’t do any training or preparation at all. As an amateur climber I am happy to go out and have a crack, other than that I get on with the rest of my life. Any advice for young people (or not so young people) who are keen to follow in your footsteps? Get out into the our amazing outdoors and give it a go—nature has already given you everything you need to walk the earth. As New Zealanders our natural environment is closely tied to our identity—it’s part of what makes us who we are. It’s no wonder then, that our natural environment serves as a muse for so many of our musicians and artists. Today, as New Zealand Music Month draws to a close, we delight in this connection with a visual feast of album covers inspired by our natural environment. All Mountains are Men – Rosy Tin Teacaddy. The whole album was written and recorded in an isolated DOC cottage beside Lake Tarawera while the ’Caddies were on a Wild Creations artists’ residency. Fight from the Inside – Into the East. Artwork by Hanna Isaac. Forest: Songs by Hirini Melborne – Dudley Benson. Applique artwork by Florence Dennison. The Storm – New Zealand Guitar Quartet. Photography: Kapiti by Peter Leask. Do you have a favourite New Zealand ‘inspired by nature’ album cover?